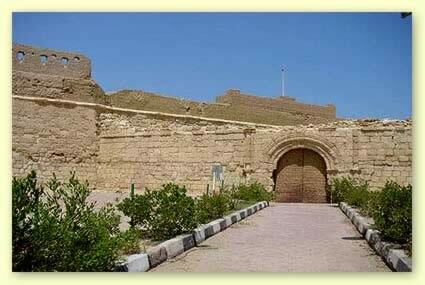 Qusier is a city in Egypt., it lies along the Red Sea. Its ancient name was "Leucus Limen" that means "the white port". Qusier is located 138 kilometers south of Hurghada, 139 km north of Marsa Alam and 73km north of the Marsa Alam International Airport. Hamrawain is a village that belongs to Qusier in the south. Its population was approximately 20,000 as of 1986. Today, its population is around 50,000 (2006 census). Some of this population work in fishing.